The star witness in the Bill Cosby trial took the stand Tuesday. 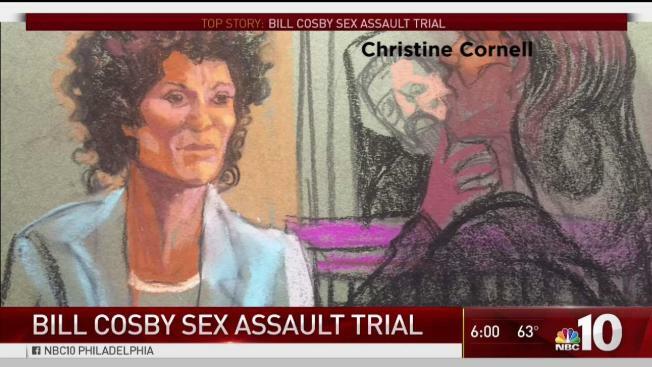 NBC10's Keith Jones takes a look at the accusations from Andrea Constand. 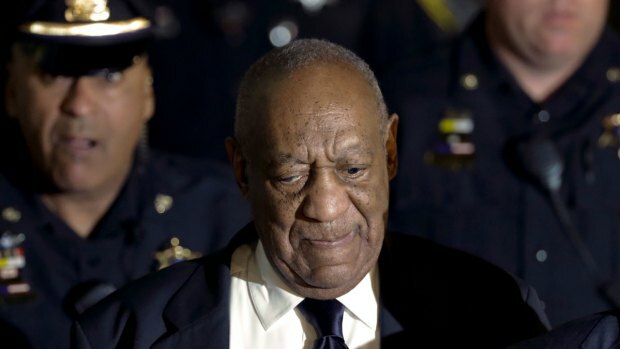 A former district attorney who declined to press sexual-assault charges against Bill Cosby in 2005 has filed the beginnings of a lawsuit against Cosby's accuser in Philadelphia. An attorney for Bruce L. Castor says the personal-injury complaint will claim Andrea Constand sued Castor for defamation in 2015 so he would lose the prosecutor's race. The winner, Kevin Steele, had criticized Castor's handling of the Cosby case. Castor's lawyer James Beasley Jr. tells The Philadelphia Inquirer paperwork filed earlier this month will lead to a lawsuit seeking more than $50,000 in damages. A lawyer representing Constand's attorneys says the potential lawsuit sounds "legally deficient." Cosby is charged with knocking out Constand with pills and sexually assaulting her at his home near Philadelphia in 2004. He says the encounter was consensual.